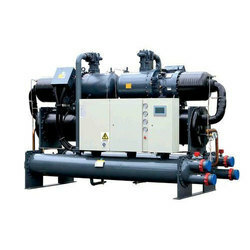 Manufacturer of a wide range of products which include industrial refrigeration system. Chilltech Systems expertise to spread varied Industrial refrigeration System needed for Customized Industrial Cooling Application. Easy to install and remove Lower installation cost.